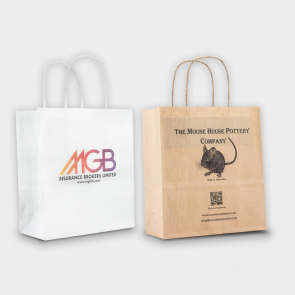 Promotional Carrier Bags have a variety of uses. 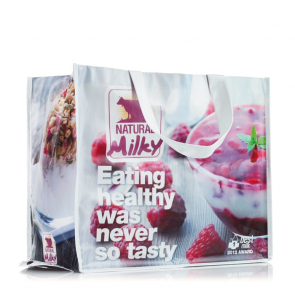 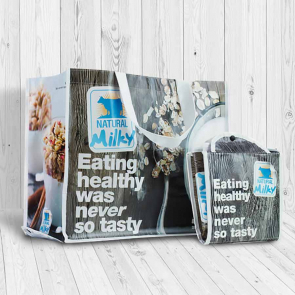 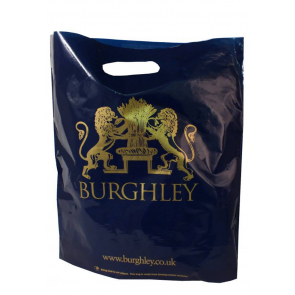 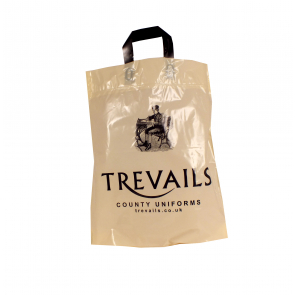 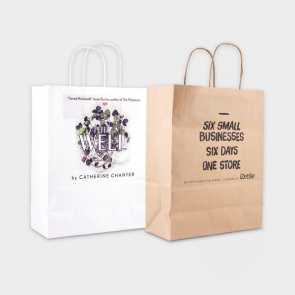 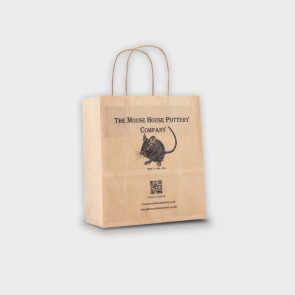 If you own a store then a branded carrier bag is a convenient way to give customers something to carry their purchases in, whilst also showing off your brand. 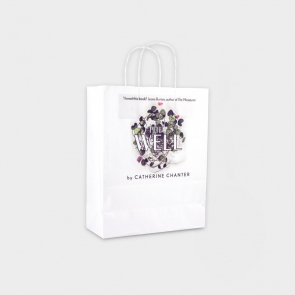 They can also be used as a packaging solution for promotional giveaways in the form of a "goodie bag". 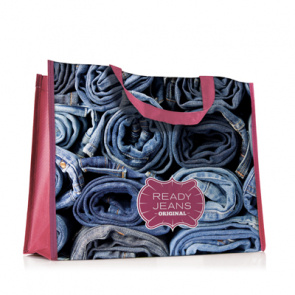 You can pack the carrier full of freebies for them to enjoy. 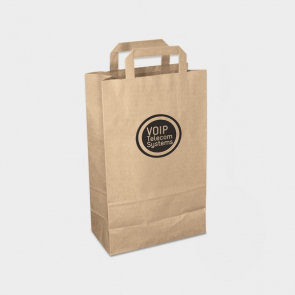 With the introduction of the 5p carrier bag charge, many businesses are now choosing paper bags as a more eco friendly solution to single use plastics. 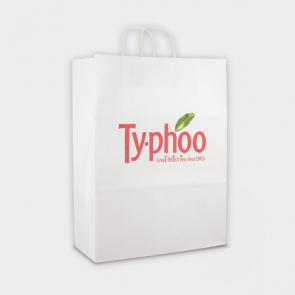 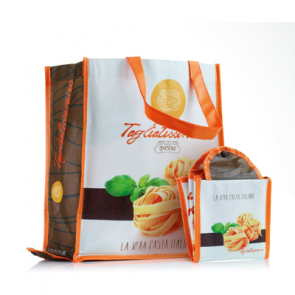 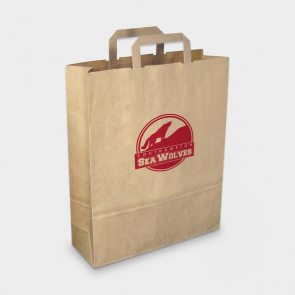 We have introduced a range of paper carrier bags which we can branded with your company logo and marketing messages.